It started out with wondering how this Japanese girl are taking her images? How can she float? You have to look – it’s simply stunning! We still don’t know but tonight we’re flying again. We simply jumped and apparently she does too – read all about it here – Thanks Saskia! seriously, HOW IS THAT GIRL DOING THAT????? 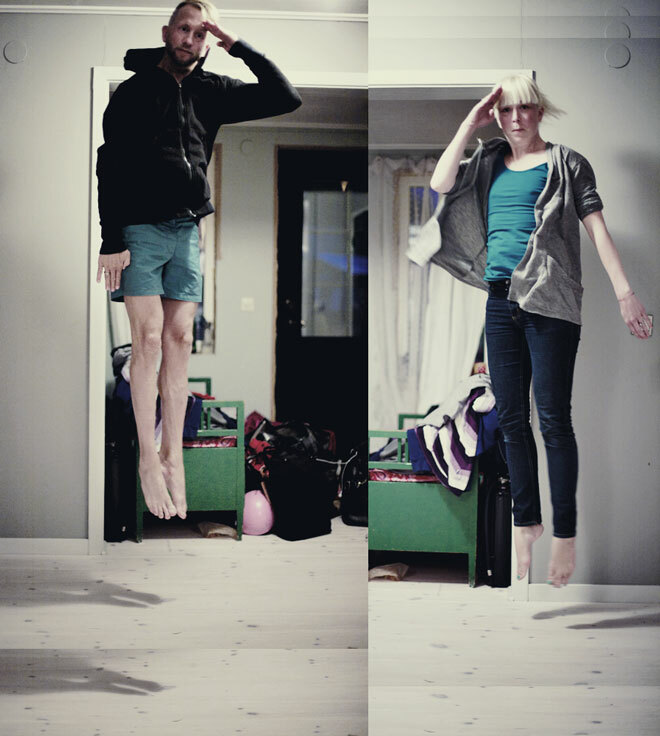 Åh, jag blev helt kär i hennes levitationsdagbok. Hi they are bought in Gent, Belgium at a store called movies and are lableless and My mother bought it in the sales for me. Sorry i can help you more!